Save 25% off Issa Electric Toothbrush, plus FREE Hybrid Brush Head. Simply use the promo code SD17 at checkout. You can also get 25% to 34% off on selected gift sets, and FREE shipping on orders with no minimum purchase. This Luna 2 Facial Cleansing Brush and Anti-Aging Device is on sale for only $178.62 when you use the promo code at checkout. You’re saving $50.38 from the original price of $229.00! This facial cleansing brush and anti-aging device is designed to eliminate blemishes while effectively addressing concerns related to aging skin. 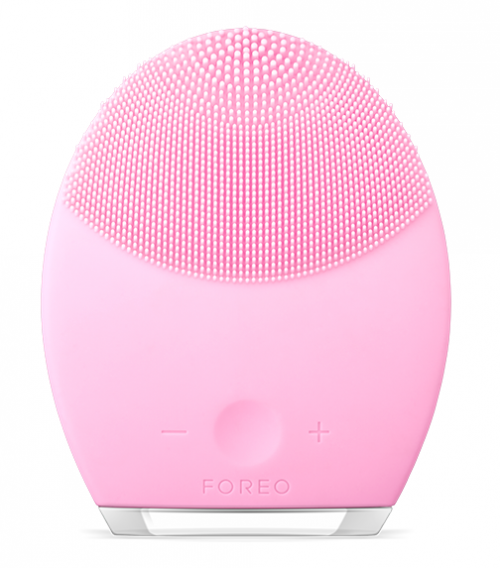 Foreo Canada offers FREE shipping on most orders.